For ACTIVE training only. Home use only. 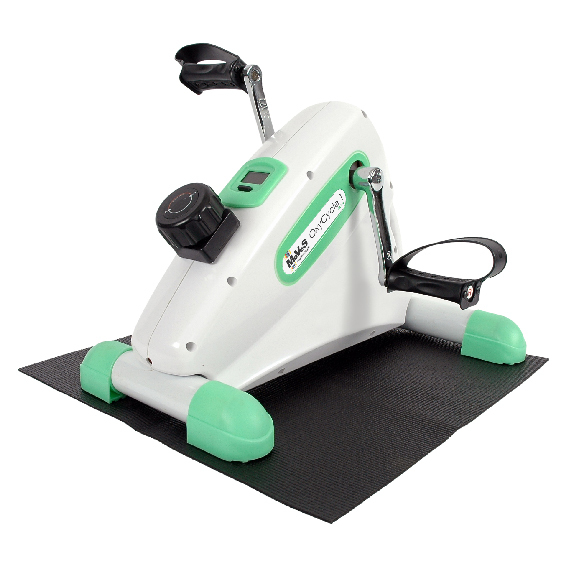 The MoVeS OxyCycle 1 Pedal Exerciser is used for upper and lower body exercises. The adjustable resistance makes it a great product to progressively strengthen your arms and legs.